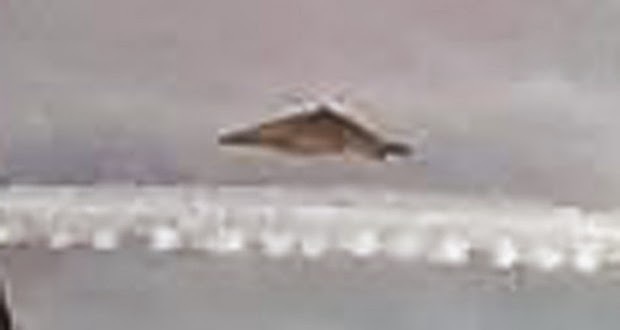 A Valley Center, Kansas witness has finally provided us with two very clear photos of the allusive triangle UFO. 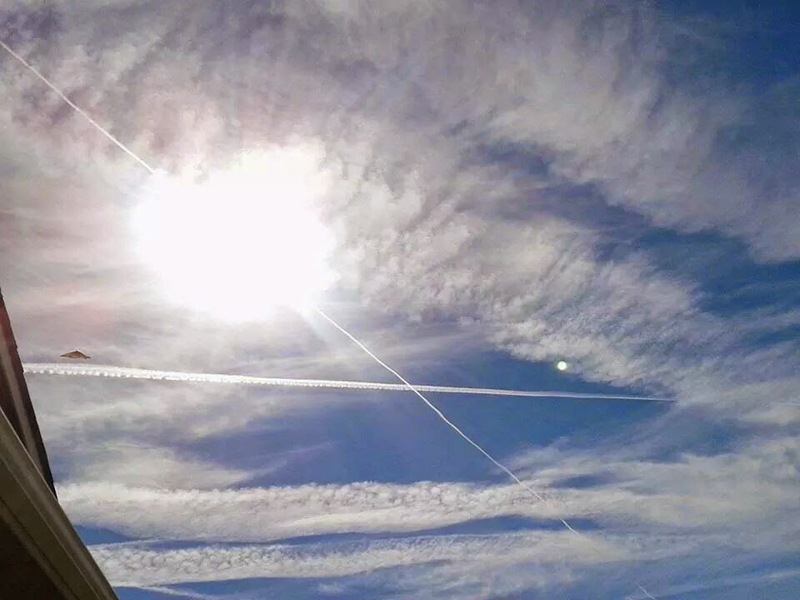 According to MUFON Case Number 60432 was filed on October 7, 2014. The photos were uploaded the witness who submitted one image with the MUFON report which was filed October 7, 2014 and taken on October 3, 2014. Kansas MUFON is currently investigating the UFO Sighting.